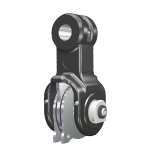 Our rotators are suitable for forestry, general cargo handling and material handling. 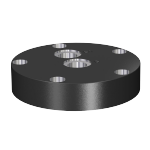 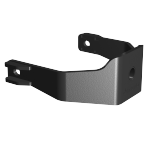 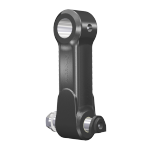 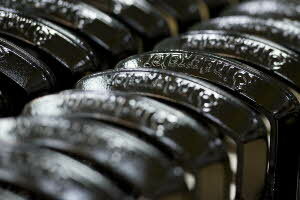 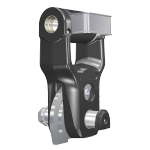 We have links, swing dampers and weighing links for most crane models on the market. 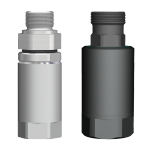 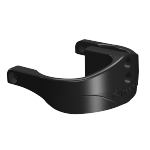 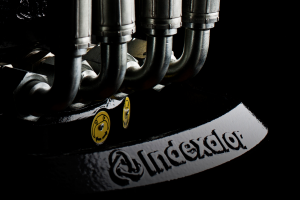 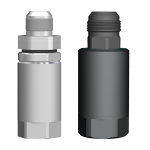 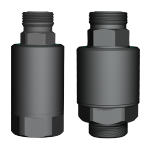 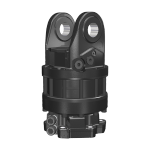 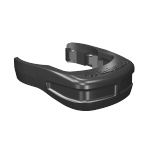 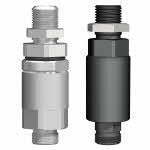 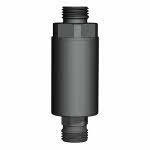 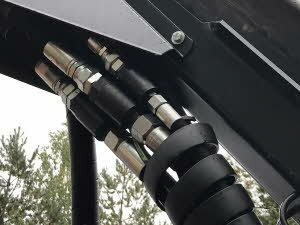 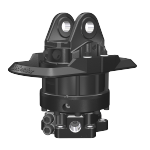 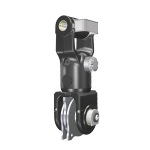 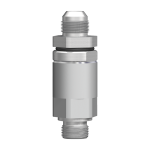 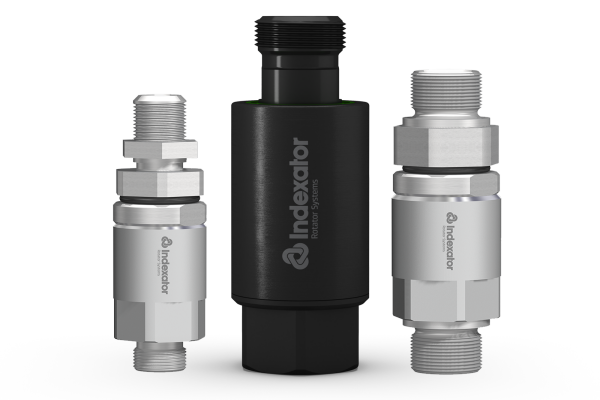 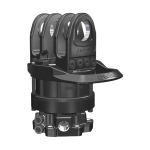 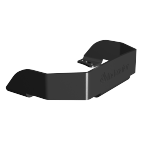 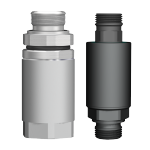 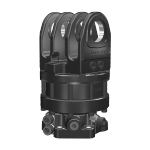 The hose swivel eliminates twisting of the hydraulic hose and increases its service life. 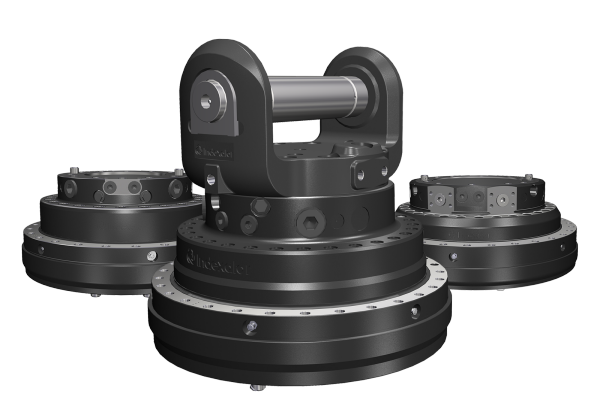 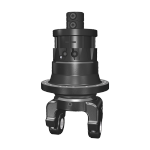 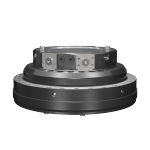 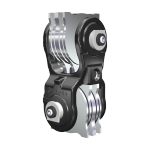 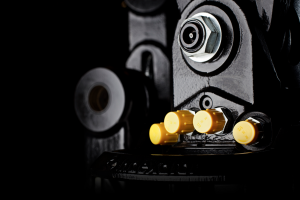 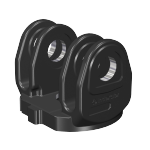 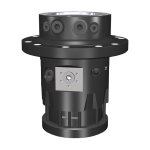 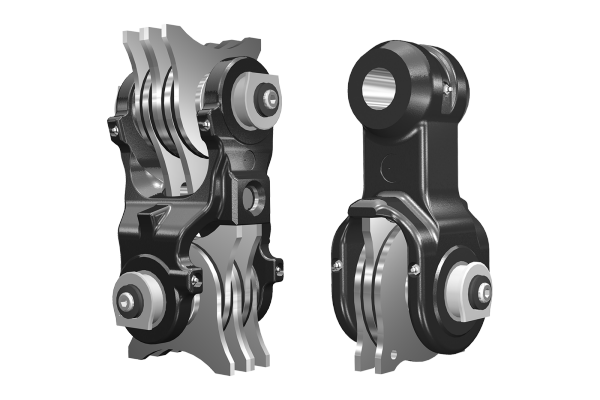 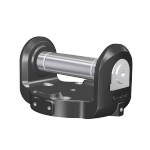 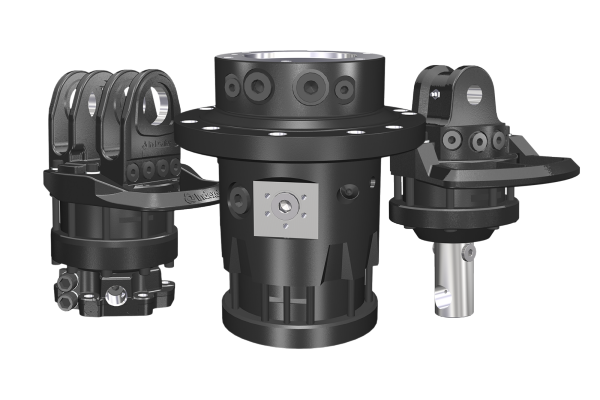 XR-rotators, for applications where extremely high demands are placed on rotator functionality.